We all love to watch TV, whether it is sports, reality TV or high drama and now watching TV anywhere, anytime on your ipad or iphone 4S is possible. 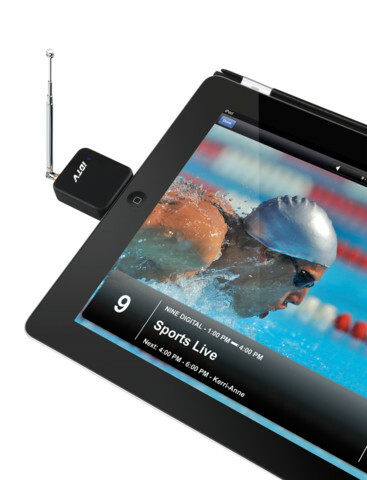 Watching Australian Free to Air TV on your ipad2, new iPad or iphone4S is amazingly simple with the plug and play iDTV dock. Simply download the free app from the app store, plug in your iDTV, tune in your channels and start watching TV. There is no streaming of TV over a mobile network, no internet connection and no requirement to log into a wifi network . No additional software and most importantly no data usage on your mobile plan. The iDTV has its own built in battery so you wont drain the power from your devices. We love our sport and with the Olympics just around the corner this TV dock is essential for viewing all the action and if you can’t watch your favourite program live, you can hit the record button and watch it later. Of course like any Free to Air TV, users must be in a good DVB-T reception area , or if not simply use the optional supplied terrestrial antenna to receive a great signal and excellent TV picture . 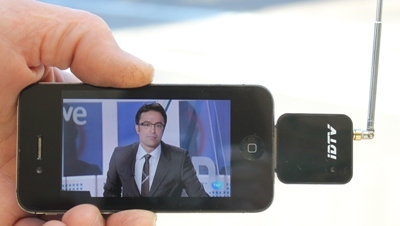 Unlike other mobile TV products, this has a very simple set up. There is a free App from the Apple Apps store which supports the iDTV dock and provides an easy to use interface for watching, scrolling thru channels and recording your favourite shows all whilst on the go. Once connected users can tune into the Australian TV channels which is done automatically when the app is first launched. The iDTV is MFI certified (made for iphone/ipad) and you will also need to be running your iPad 2, New iPad or iphone 4s with the latest iOS . The iDTV has its own built in battery which means it wont run the power down on your iOS devices, during testing we got over 6 hours of viewing time. 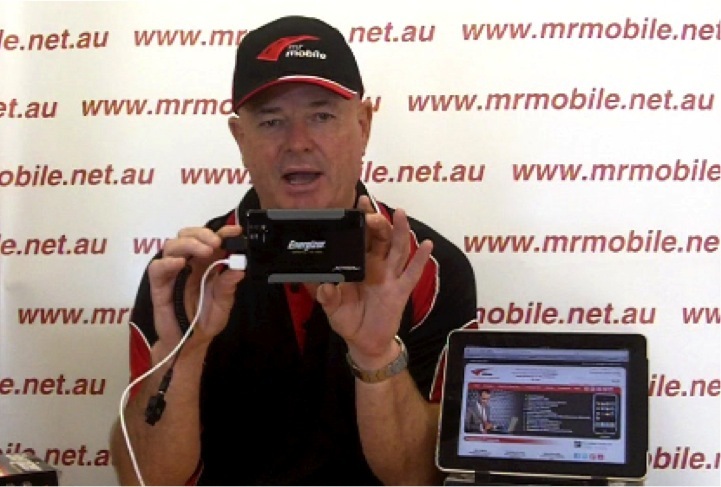 Join Steve from Mr Mobile as he reviews the latest technology to hit Australian shores. 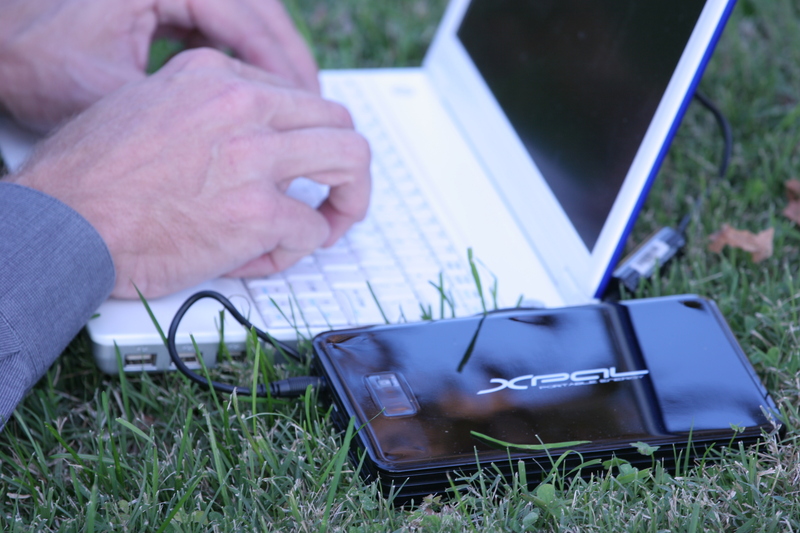 The Energizer Energi to Go XP4001A is a must for all your portable charging needs. It has two usb ports to charge two devices at the same time, as well as a separate port for the iPad or tablet, which requires more grunt! This groundbreaking device comes with 6 Mobile Phone Tips: Apple (iPhone/Nano), Samsung, LG, Mini and Micro USB (Blackberry + More), Nokia 2.5 (MB02, CB31, CB04, CB06, CB18, CB19) and a travel bag. Register your purchase and INSTANTLY qualify for two FREE tips a year for the life of your product – whether you can’t find the right tip in the package or you’re upgrading your laptop or cell phone. See the website for details. Now check out the review! Ever been out and your mobile battery has died at a critical moment? Laptop has shut down and battery is empty? iPad has given up the ghost just as your finishing that word on Words With Friends? Nothing is more frustrating that having great technology with limited battery life. The amazing Energizer Energi To Go range has a lightweight, cost effective way to make sure it never happens again! Across the range there is a solution for your every need: Your mobile phone, smartphone, iPad or other tablet, laptop, camera, gaming device and more, can be charged with one of these highly portable units.Caravan and Motorhome Magazine were so impressed, they created this video about it. Just gotta have one? Check out the full range on the Mr Mobile Webiste. They all come with a full 3 year warranty, 500 + charges and free replacement connection tips. You just can’t get better than that, Contact us today! Fingers too fat for the iPhone keypad? Sick of smudges on your iPad screen? Or sick of products that only work for Apple devices? I was recently given one of these nifty little gadgets: a mini stylus pen for the iPhone or iPad. I was so impressed with its functionality, its store-ability and its cuteness that I just have to tell you about them. Having a stylus reminds me of the days when I had a Palm device. I don’t want to go back there….they were fiddly and I always used to lose them. So I was dubious when I was given this funny looking toy. Little did I know that it would become a feature hanging off my iPad and that I’d need to get one for my iPhone too! Everywhere I go people ask me where I got it. I’ve even had someone in a restaurant ask when they saw me typing away. – Soft rubber angled tip provides enough contact with screen to allow proper electrocurrent flow to replicate the use of your finger on the touchscreen (so precision typing and other actions are easy). 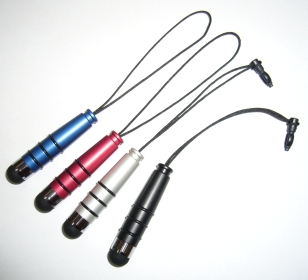 – Clever clip that pops into a 3.5mm headphone jack making it easy to carry around and never get lost! Gotta have one? 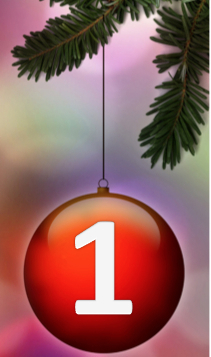 They make a clever gift for the person who has everything…..or loves the latest gadgets! Order today through Mr Mobile.